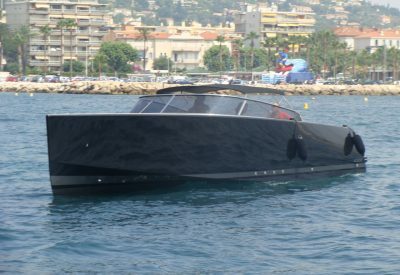 In a day boat of less than 10 metres, the VanDutch 30 has all the elements that made the success of its older sister, the VanDutch 40. 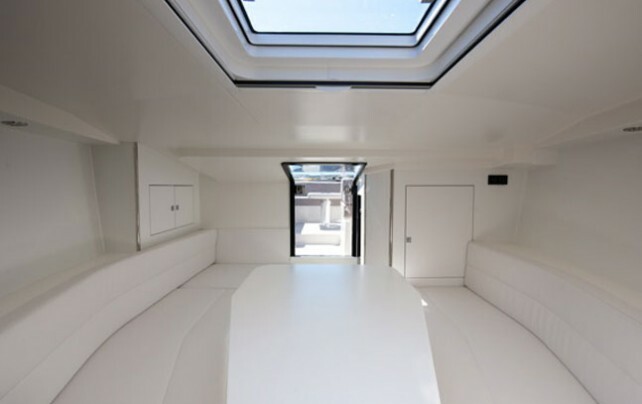 The same pure style and simple deck layout make it a perfect family open. 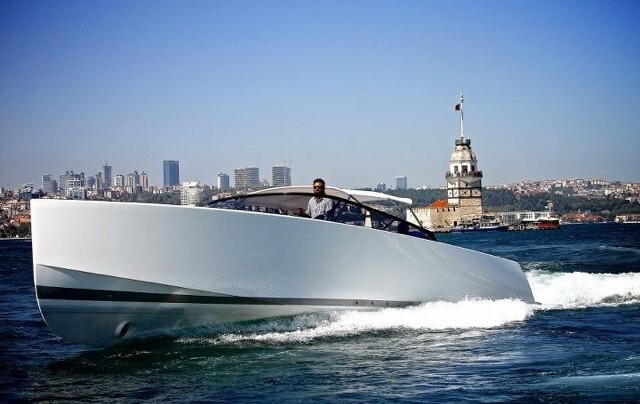 Its features and unique manoeuvrability also mark it out as a luxurious Motor Yacht tender. 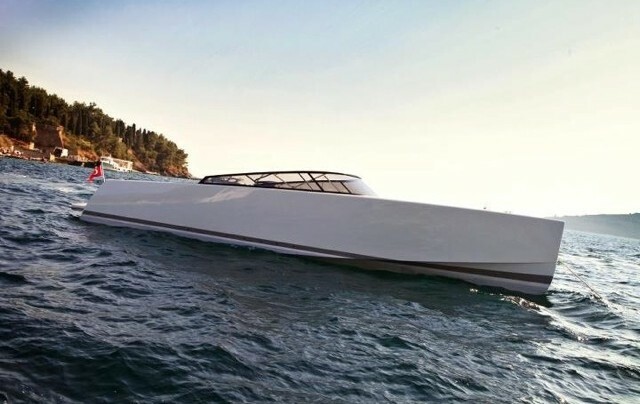 With this pioneering design, the powerhouse of substance that VanDutch 30 incorporates, is unmistakably an exquisite, performing yacht with solid seaworthiness. VanDutch is nimble, ensued by the technological structural enhancements making it stiff yet light, the hull is compromised of a sandwich vacuum-injected technology in the form of a composite sandwich construction with Kevlar reinforcements in the necessary stress points. VanDutch’s V-drive arrangement of its powerful engines sharpens the degree of aft to the center of gravity, increasing the speed and lessening fuel consumption. VanDutch corners brilliantly due to these overhauling methods. 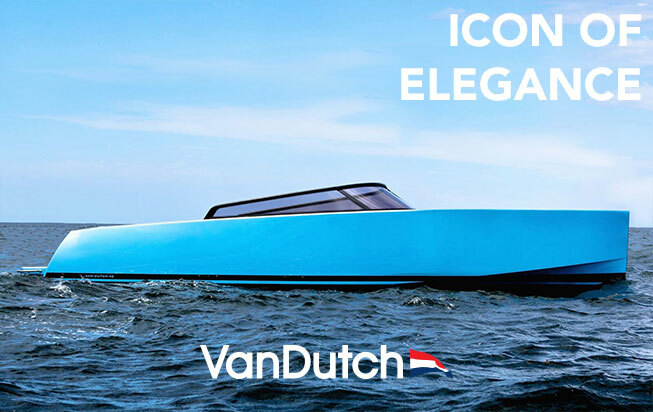 VanDutch is superbly elegant cruising with nimble agility without the abrasive sound of engines and the stinging of the wind. 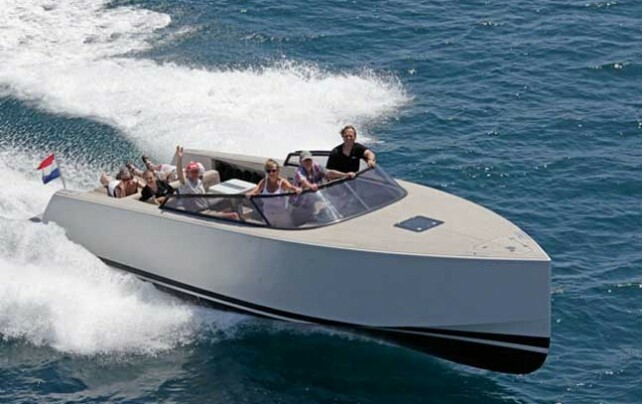 VanDutch is superbly equipped with the latest in navigational, communication, entertainment, and safety equipment. 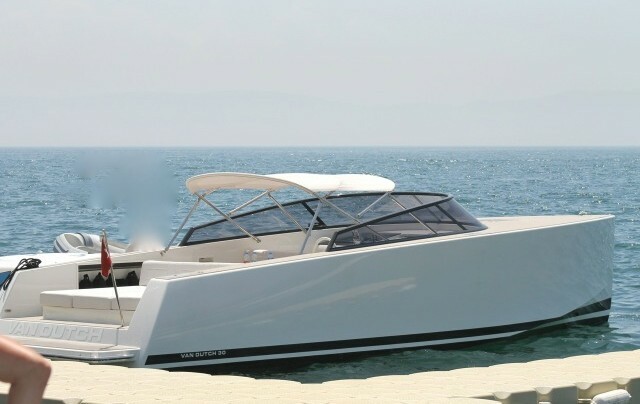 VanDutch, with stylish practicality, is the indulgence of an exclusive yacht. 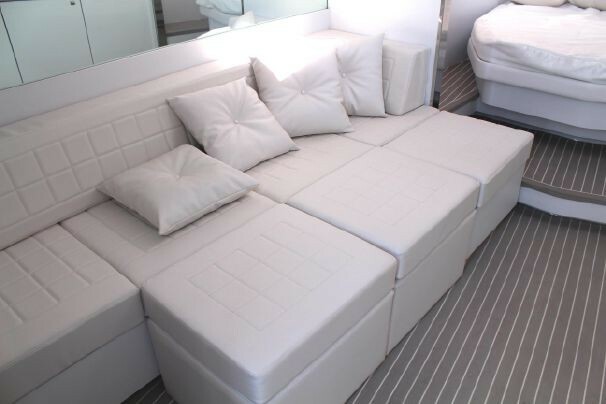 VanDutch has by far the most meticulous and discreet placement of numerous accessories and creature comforts for the most discerning of guests.VanDutch is stately in appearance, due to the irrevocable edginess of its image and in the superbly, sleek movement of the lines on the deck structure. VanDutch scrutinizes on the smallest details that often says so much, thus we leave assured on this note, knowing glamorous speaks for itself. Enjoy !